Maidstone Museum & Bentlif Art Gallery is housed in a charming Elizabethan Manor House with Victorian, 20th and 21st century extensions. 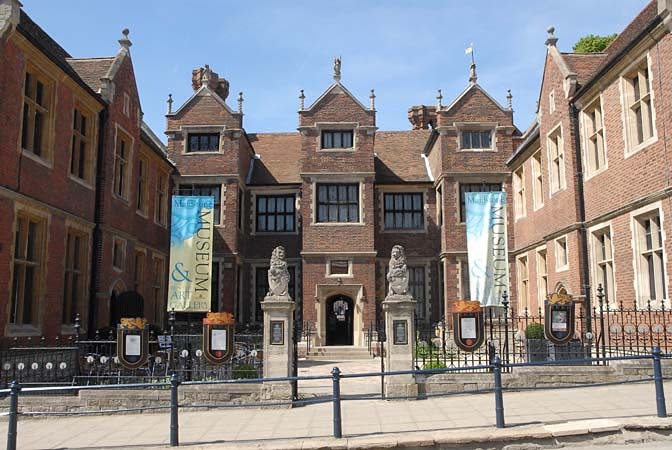 Maidstone Museum’s art collection was started in 1855 when Thomas Charles bequeathed his art and archaeological collections to the town. Following his wishes his former home, Chillington Manor, was purchased and the museum opened in 1858. 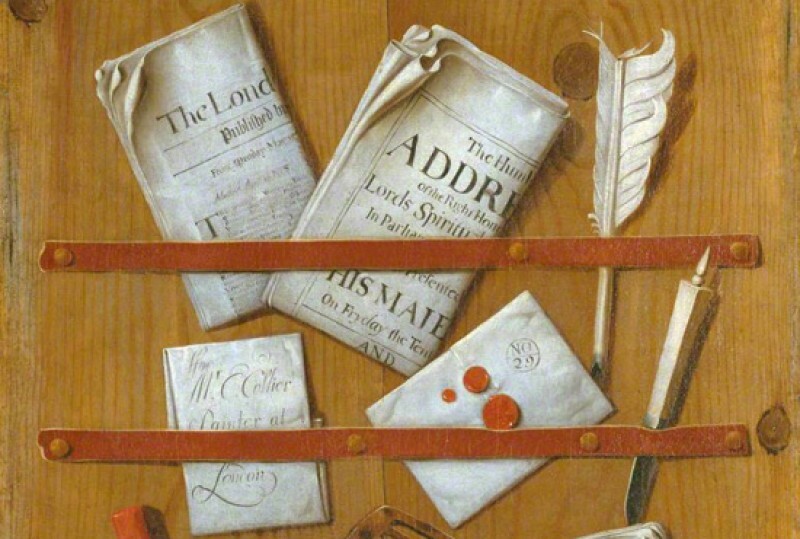 The collections grew due to the discerning taste of the early curators and benefactors. In 1873 the Brenchley Collection was bequeathed which includes two magnificent architectural capricci by Giovanni Paolo Panini (c. 1692–1765). In 1890 the Bentlif Art Gallery extension was erected, paid for by the generosity of local man Samuel Bentlif, in memory of his brother George. The Bentlif bequest of 1897 provides the core of the museums fine art holdings of landscapes, architectural and religious genre works. The collection includes important works by leading foreign and local artists: Abraham Storck (1644–1708), Albert Goodwin (1845–1932), Thomas Sidney Cooper (1803–1902) and Arthur Hughes (1832–1915). The museum has approximately 700 oil paintings dating from the fifteenth century and continues to acquire, primarily through grant-aid, historic and contemporary paintings with local relevance.